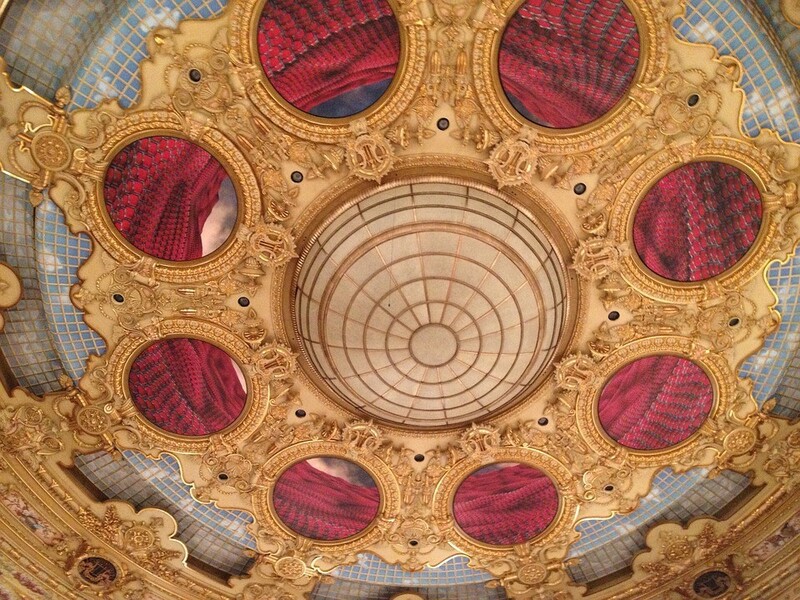 Visit the Gran Teatre del Liceu, the world-renowned opera house, on La Rambla in Barcelona, Spain. 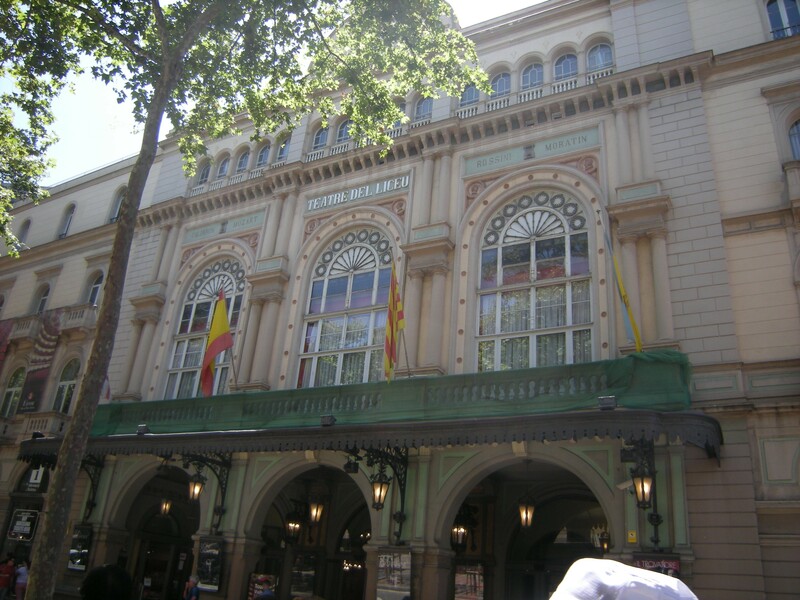 The Gran Teatre del Liceu, Barcelona's opera house, was founded on La Rambla in 1847 and since then has been one of the Spanish city's cultural centres. The Liceu evolved out of the Sociedad Dramática de Aficionados (Society of theatre-lovers), set up in 1837 by Manuel Gibert and the National Militia, an organization of armed citizens with liberal leanings. Barcelona's economy and population were growing fast at the time and the city needed a music conservatory. By the last quarter of the 20th century the management system then in place was no longer viable. 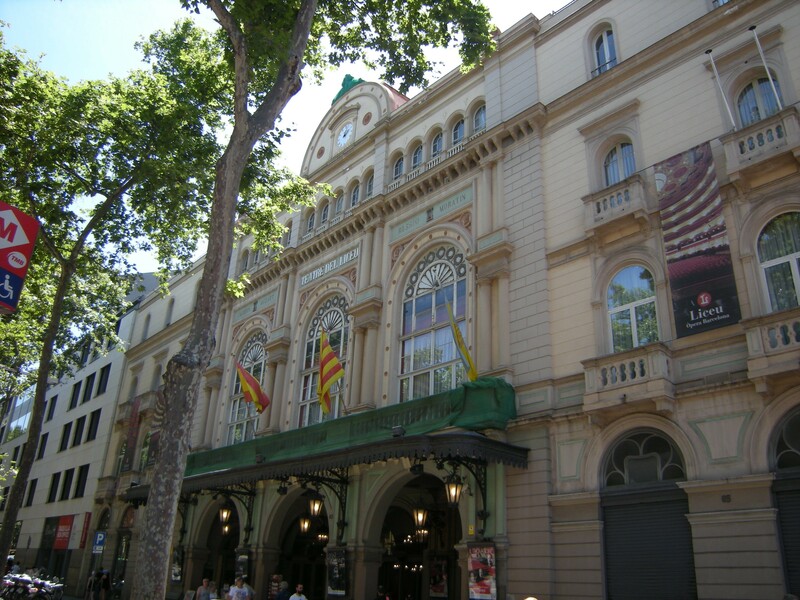 In 1980, to avert the danger of the disappearance of an institution of such worldwide cultural renown, the Generalitat -Catalonia's first government in modern times- set up a consortium, the Consorci del Gran Teatre del Liceu, which also incorporated Barcelona City Council and the Societat del Gran Teatre del Liceu. Barcelona Provincial Council joined the Consortium in 1985, followed by the Spanish Ministry of Culture in 1986. From then on the Consortium took over operation of the theatre. In 1994 there was a fire and the theatre became publicly owned. Construction of the present building began. The new theatre looked very much like the old, but was endowed with state-of-the-art technical equipment and enlarged by taking over adjoining lots on the Rambla. It opened its doors on 7 October 1999. Works by Catalan composers such as Pedrell, Granados, Morera, Pahissa, Vives, Toldrà, Montsalvatge and Gerhard have been staged at the Liceu. Some of the best voices of all time – foremost among them the Catalan singers Victoria de los Ángeles, Montserrat Caballé, Jaume Aragall and Josep Carreras – have been heard there too, and it has welcomed some of the world's finest conductors and operatic stage directors. The theatre also hosts numerous ballets. Guided visits: Monday-Friday:at 9:30 and 10:30.